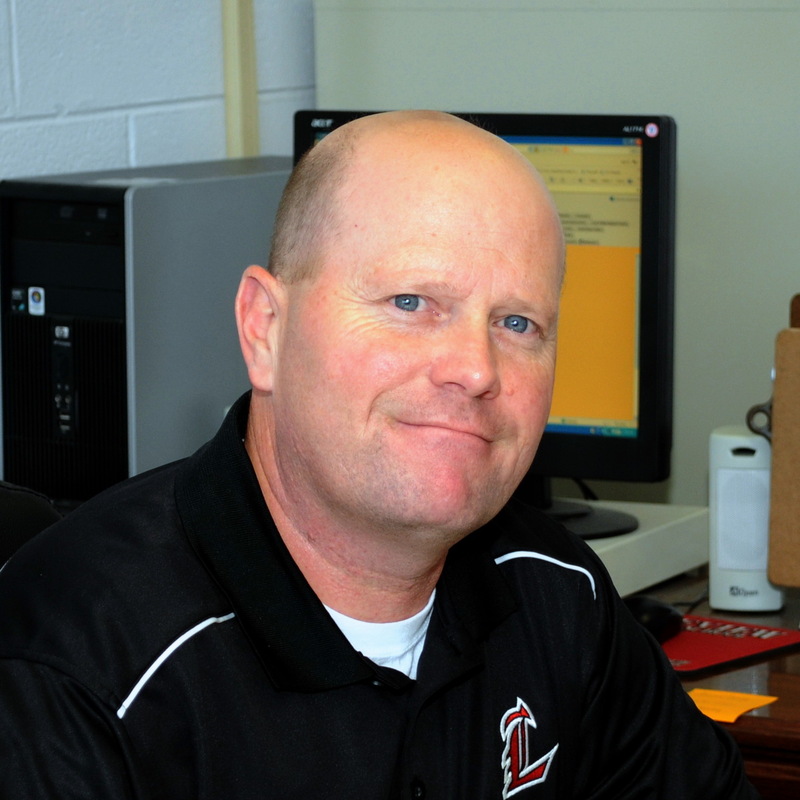 Before serving as Principal at LMS, Mr. Phillips was our assistant principal. He has also been a teacher and coach at Ringgold High School. Mr. Phillips is a graduate of UTC, received a master's degree from Trevecca Nazarene University, and his Education Specialist degree from the University of West Georgia. Mr. Phillips and his wife Stacie have been married for fifteen years and are the parents of a daughter named Avery. Mr. Phillips is excited to be a member of the Lakeview Middle School family and having the opportunity to work with the students and parents of Lakeview Middle School. Go Warriors!